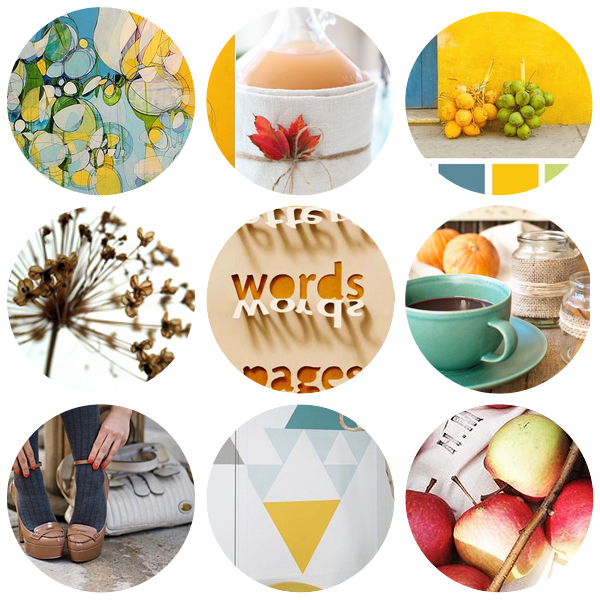 I made this layout with inspiration from this moodboard at the Lemon Owl blog. I took this photo one day while waiting for the bus to leave for work. I love how the rain keeps on pouring even though the sun shines. Just marvellous how the fall weather can be! The little beads was a gift from my mom.